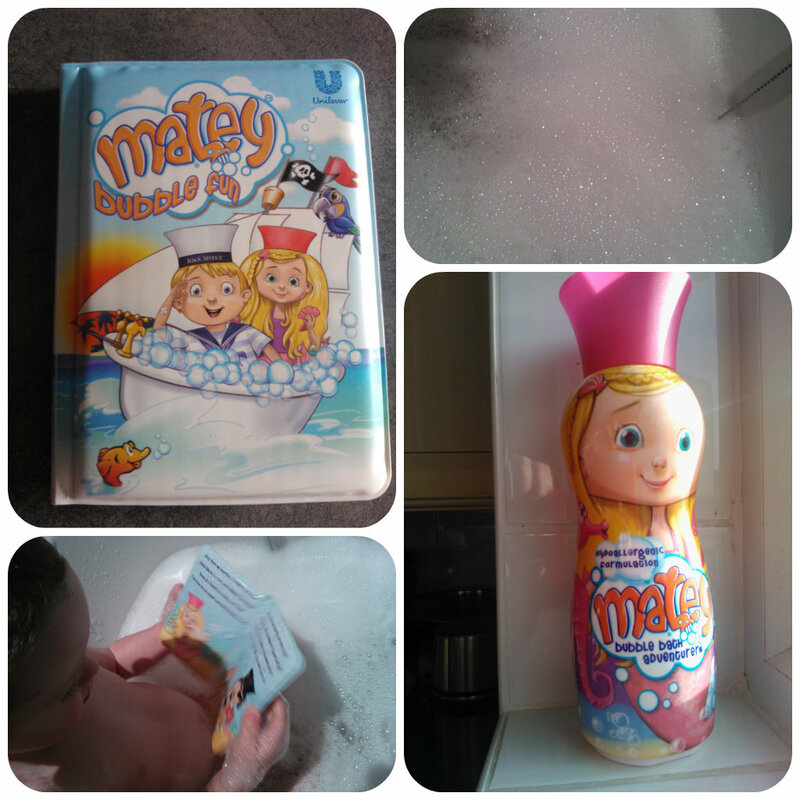 Matey is a bubble bath I remember from my childhood. 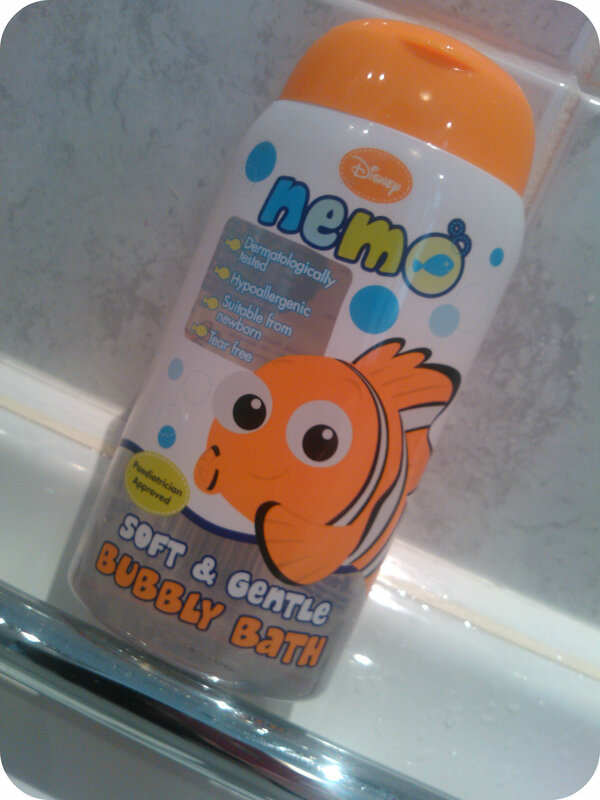 The character bottles are fun and you always get plenty of bubbles. 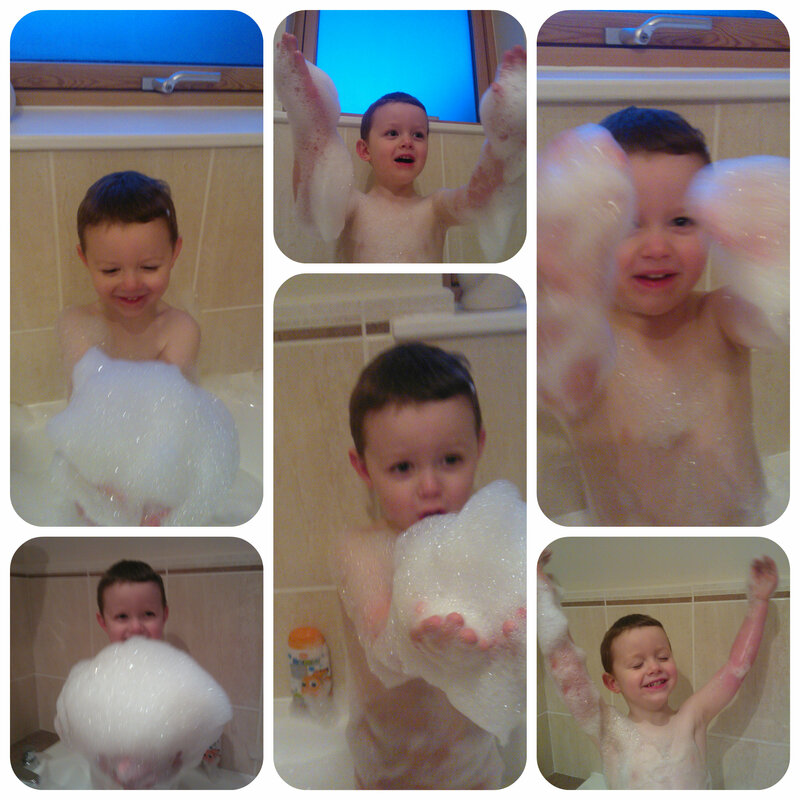 I like to try to make bath time fun for the children as they enjoy it more and it’s easier for me. 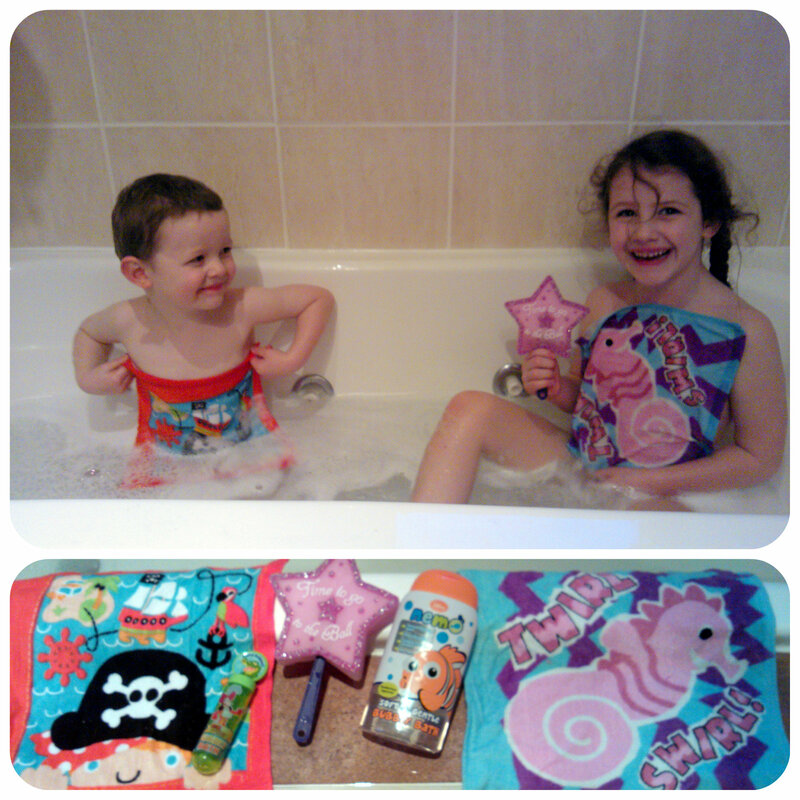 We were sent some Matey to try along with a limited edition Matey bath time book. 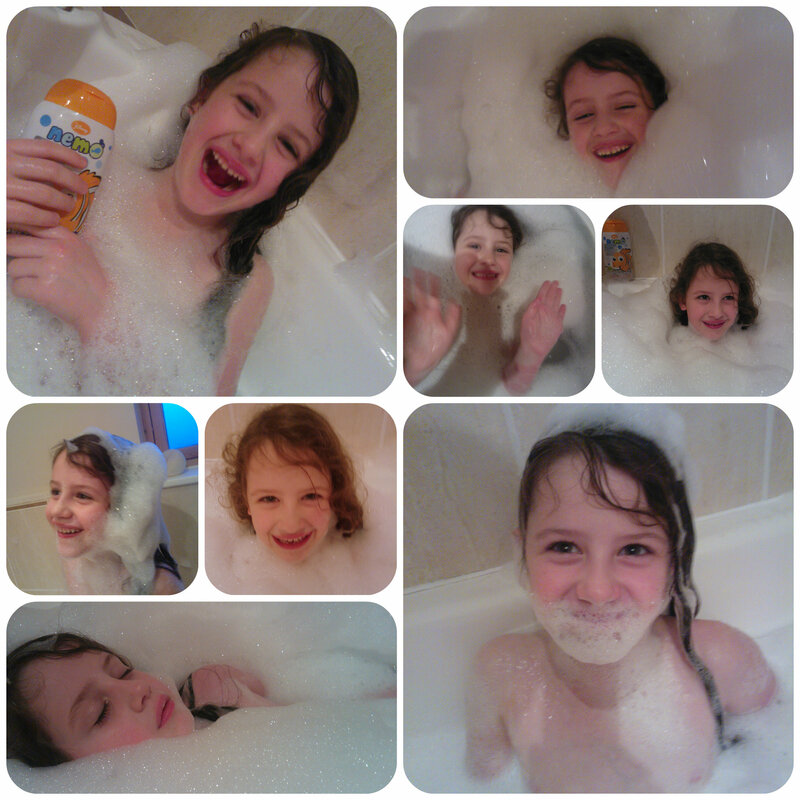 Five year old Miss M was immediately drawn to the bottle and asked to pour it into the bath. 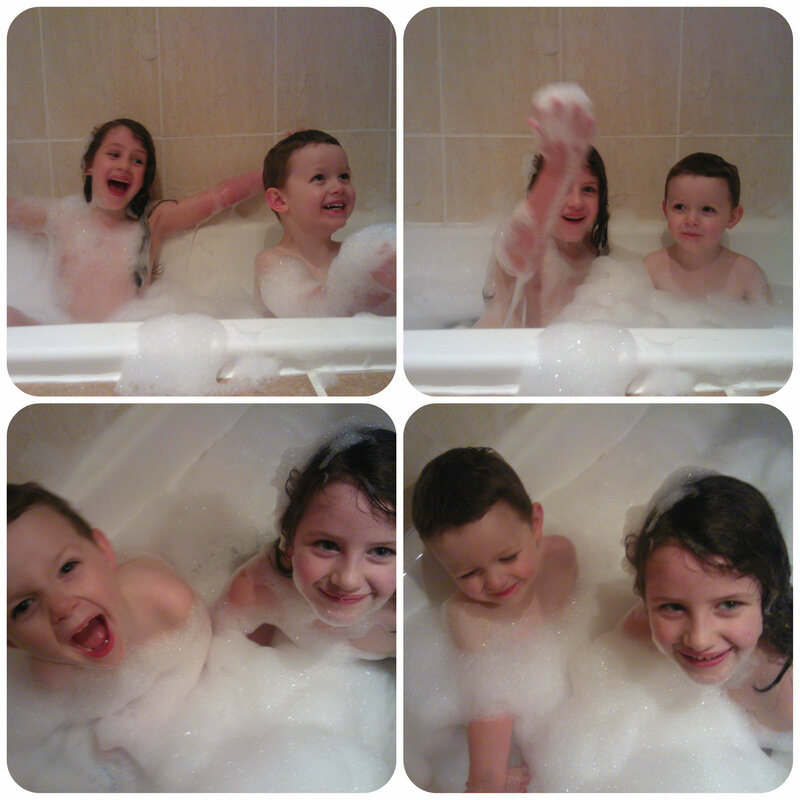 You get a lot of bubbles from this for a small amount which is pleasing and they couldn’t wait to jump in. Mister B had already taken control of the bath book, eager to get in the bath and read the story. 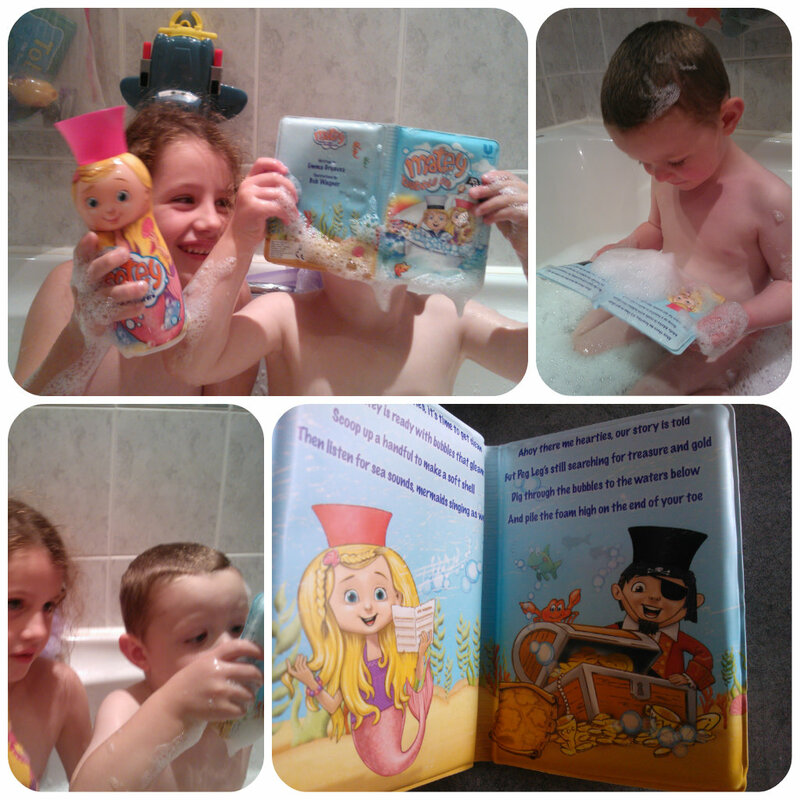 Both children loved the pirate theme of the book, which follows Max Matey and Molly Matey’s adventures in the bath tub, searching through all the bubbles looking for buried treasure! 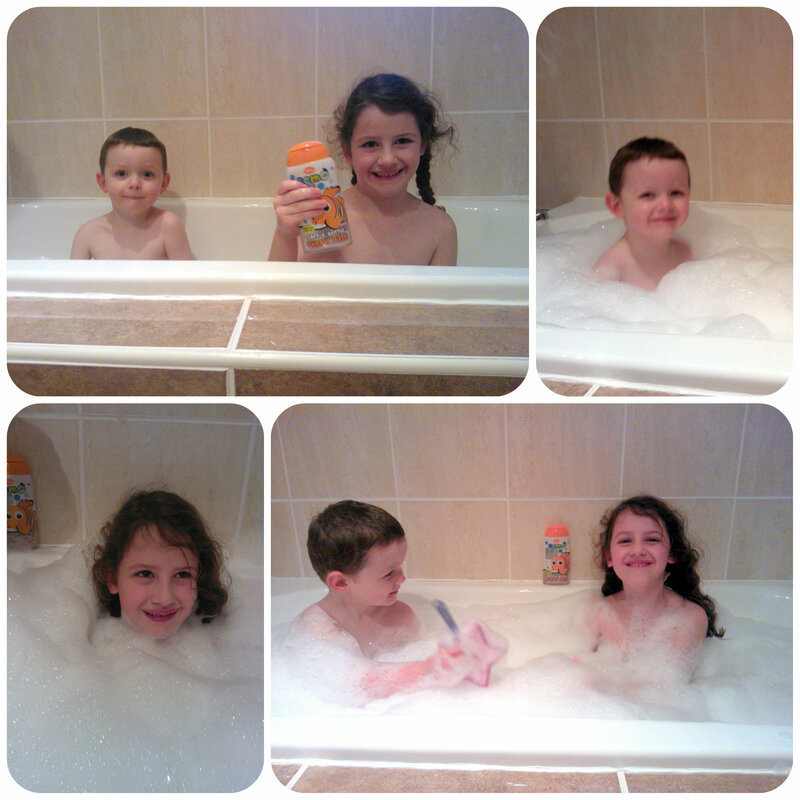 The Matey bath book certainly kept them entertained and has come out each bath time along with Molly Matey’s bubbles which are a big hit – they love pouring all the bubbles in and out of different pots and it can be hard to get them out of the bath although I shouldn’t complain!